"I found Seeds of Hope to be an affordable, enriching, and life-changing experience. A global organization that offers a program called EdGE (Education through Global Engagement), that promotes ethical volunteerism. Grants for this program are available for anyone, anywhere in the world to apply. An award winning UK based non-profit organization arranging ethical, inspiring and supported volunteering opportunities around the world since 2001. Since 1997, Horizon Cosmopolite, based in Montréal, Québec, Canada, has been offering international educational programs and creating opportunities for people to travel to other countries in hopes of allowing them to experience realities that are different from their own. WanderWorld Travel is a young organization that designs unique Work & Travel experiences for young adults from Germany, Austria and Switzerland who want to fulfill their dream of living and working in South America in a special way. Volunteer placement agency with 60+ projects in 13 countries. GOAT stands for Global Opportunities for Altruistic Travel. GOAT Volunteers' vision is to promote international social engagement while maintaining a commitment to ethical endeavors that improve communities and the environment. 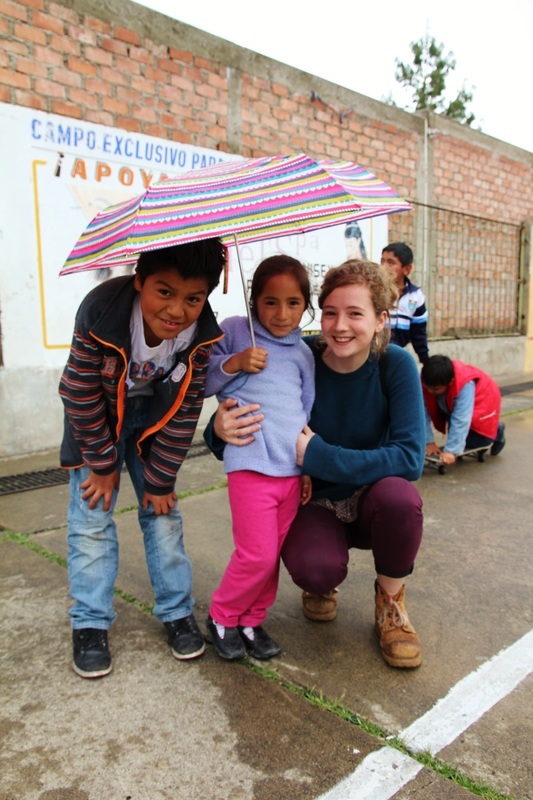 Volunteer Latin America is an independent organisation based in the UK that connects voluntary organisations to a worldwide audience of volunteers and vice-versa.